Benny Benassi is a legend for a reason. The man puts out hit after hit after hit. I will continue dancing to his music until way longer than anyone else. He has brought in BullySongs to create this track, “Universe” and the result is something that I can sing and dance around. This is one of those good vibes tracks. 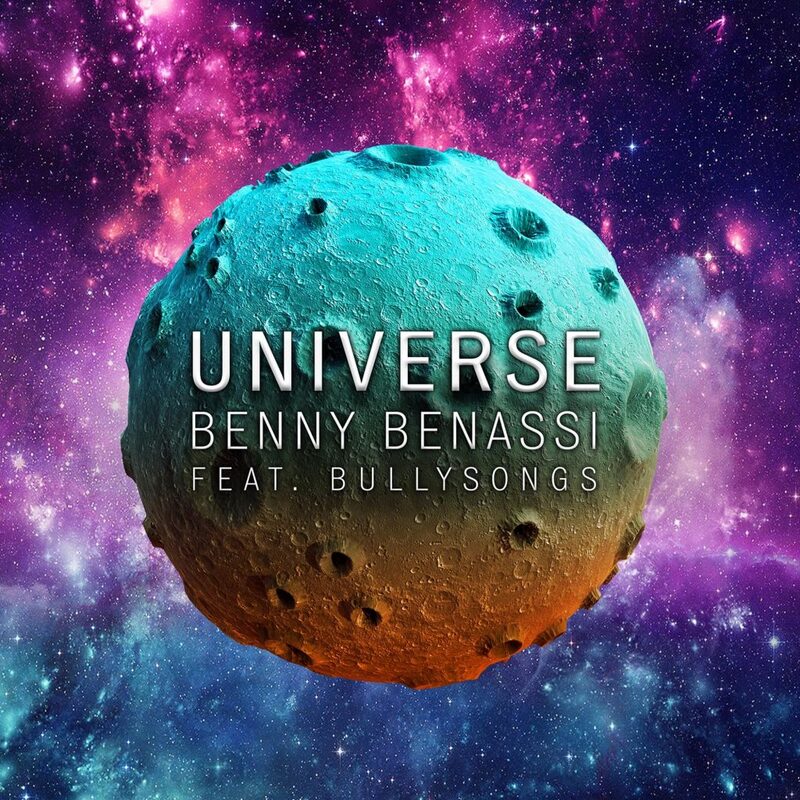 Benny Benassi has created that awesome feel good music and BullySongs’ vocals really just take it over the top. I can not stop smiling while playing this track because it is just so well done. I am going to use this as a track to cheer me up when I am ever feeling sad. You are going to as well after you hear it. Check it out now!